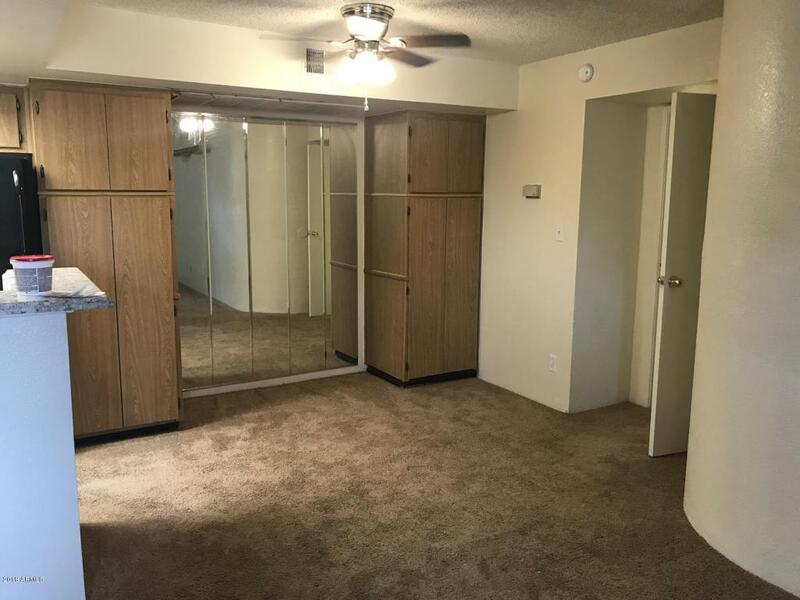 Very cozy condo in a great North Phoenix location. 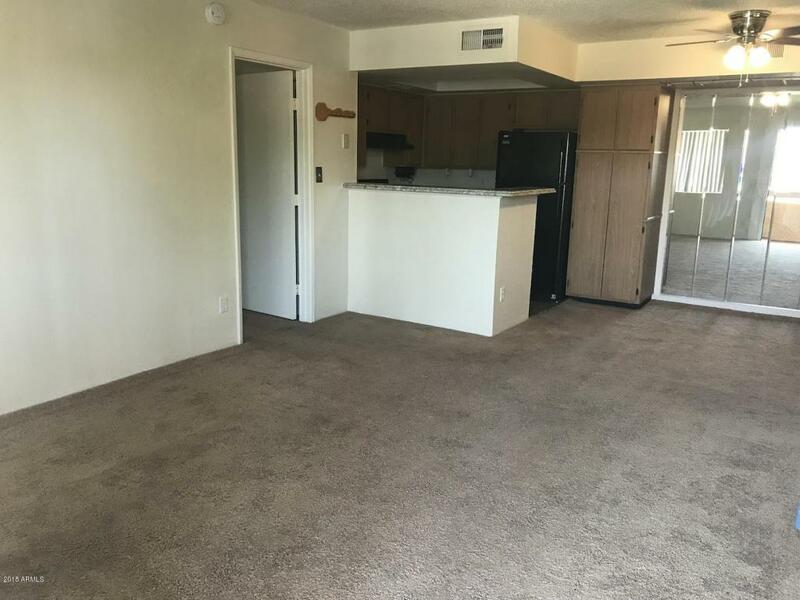 Close to transportation and restaurants. 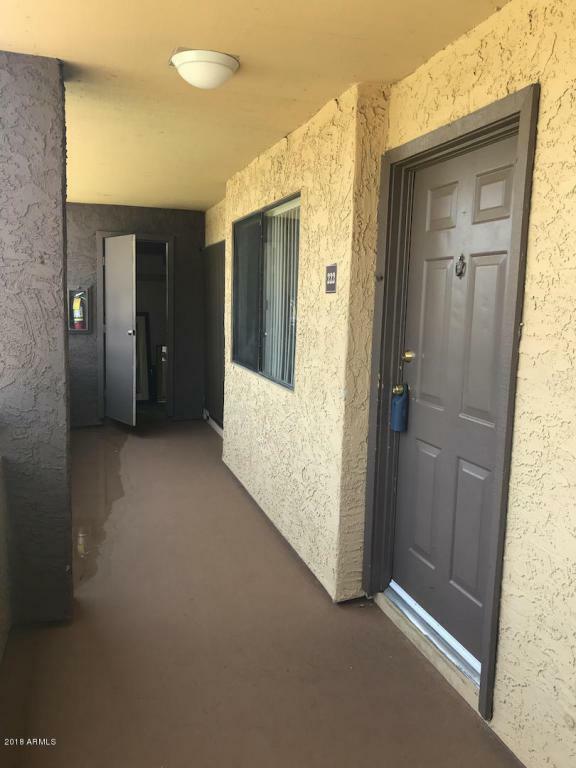 This 2nd floor unit boasts two full master bedrooms (2br/2bath), in-unit laundry, nice size balcony overlooking the pool and playground, good size storage room adjacent to unit, newer carpet throughout, all fresh paint, new countertops throughout. 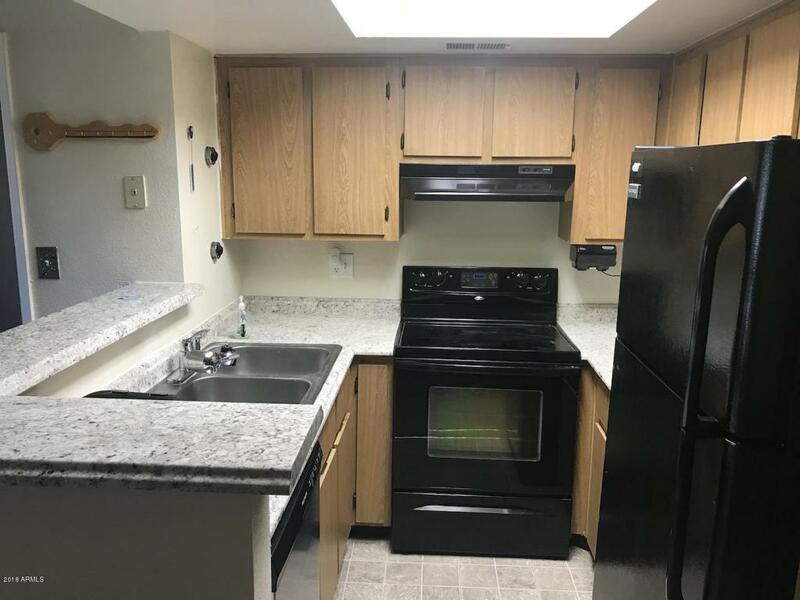 Facility amenities include a pool, hot tub, exercise room, club house, pet friendly areas all around. Cross Street 35th Ave & Bell Rd.